Radiant Cut diamonds are truly unique as they offer customers a contemporary look similar in shape to an Emerald Cut Diamond but with a more faceted cut. 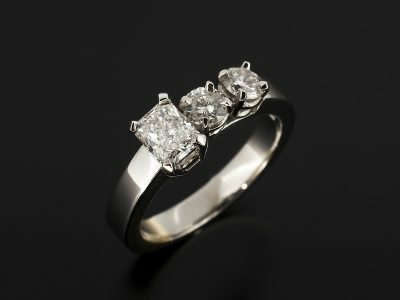 This makes Radiant cut diamonds very lively and bright with plenty of sparkle. 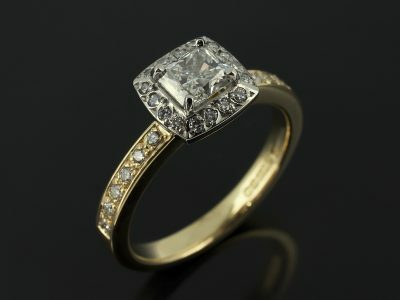 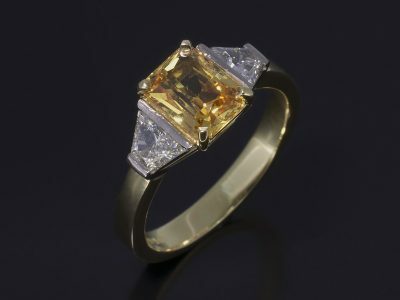 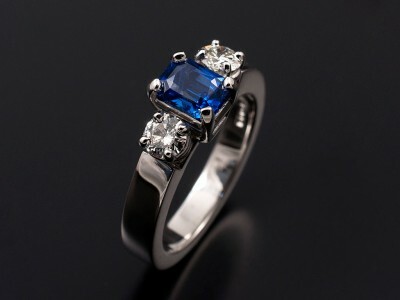 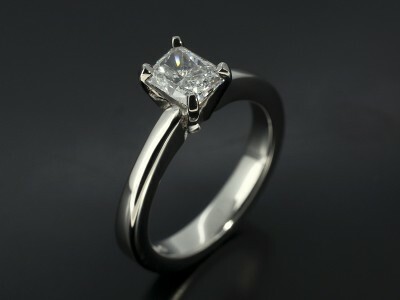 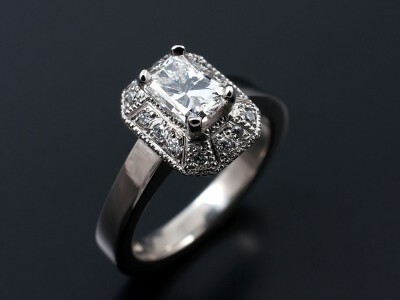 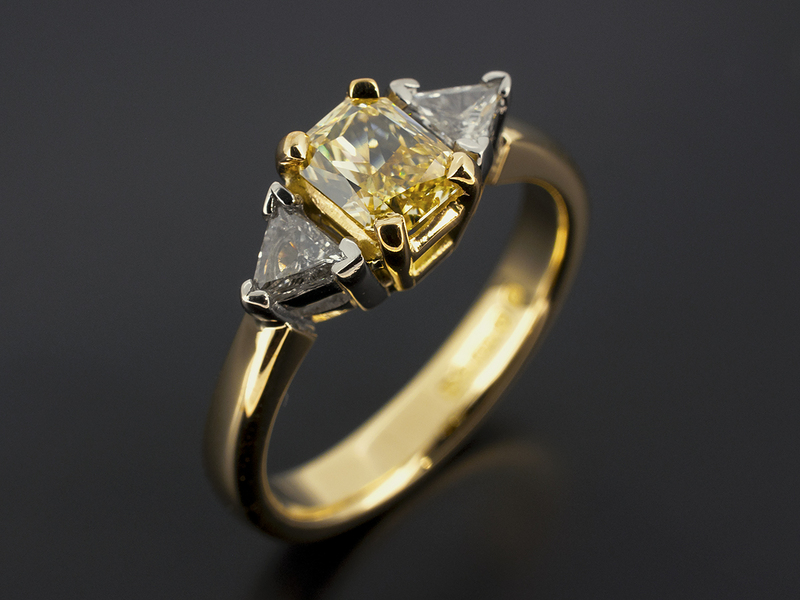 Blair and Sheridan are also the only stockists in Scotland of the very rare Korloff Cut diamond. 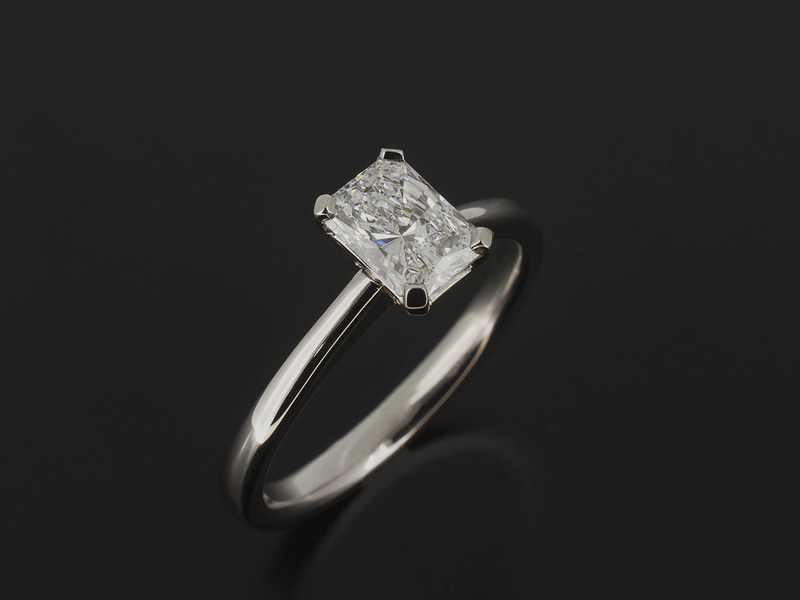 It has many more facets that a Round Brilliant cut and was designed to optimally refract, reflect and disperse light coming in and out of a diamond. 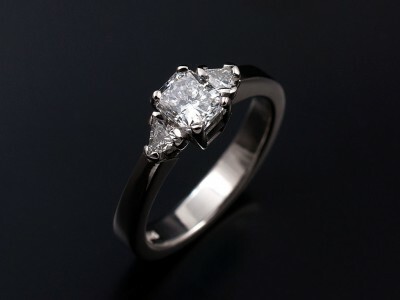 A truly wonderful stone that we can provide for our customers if they are looking for something truly unique. 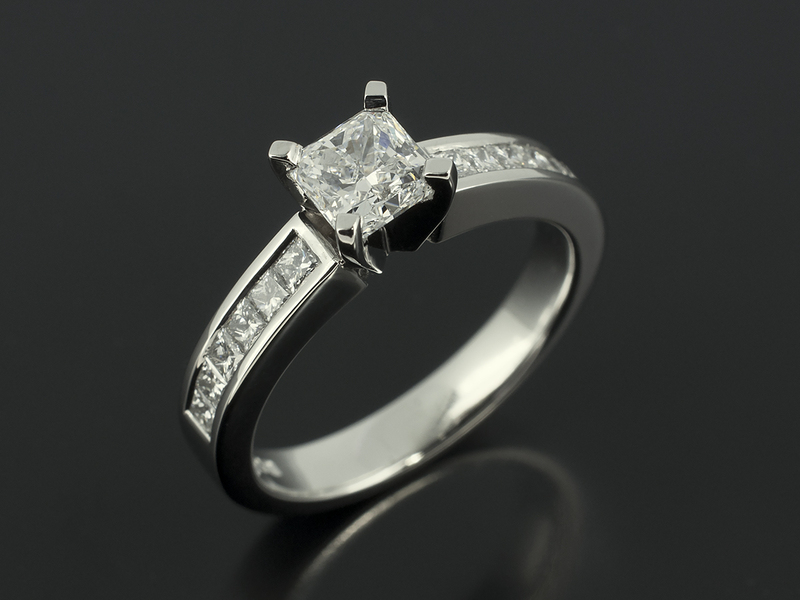 Any engagement ring design you see in our images can be made in accordance with your spending limit depending on the precious metals and precious stones that we use.